Join Incidental Unit (IU) as artist Anthony Schrag hosts the first meeting of the Incidental Futures (IF) programme. First came APG, then O+I and now IU. 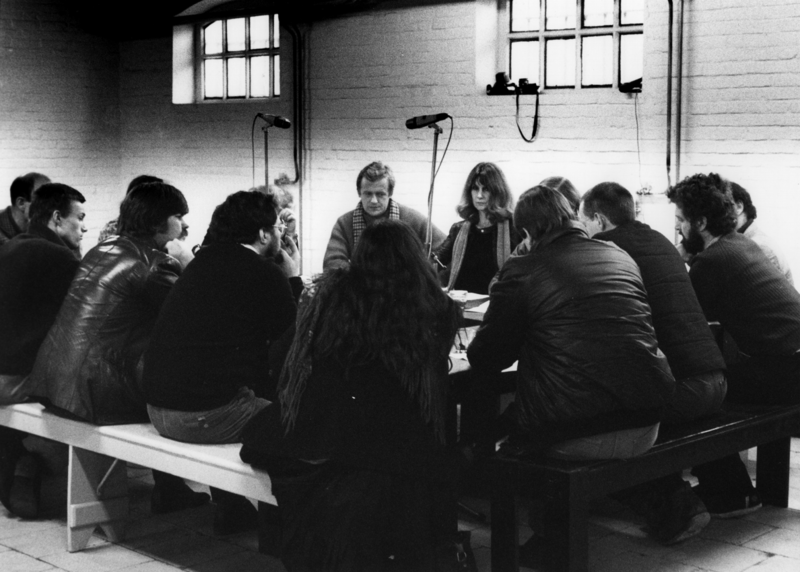 Find out more about this lineage of radical artistic practice and feed into our current research into their impact on socially engaged, public facing practice today. Through the ‘incidental meeting’ format we will come together to attend to APG’s unfinished business. The IU was developed with original members of the Artist Placement Group (APG, 1989 - 2009) and its successor, Organization + Imagination (O+I, 1989 - 2009). 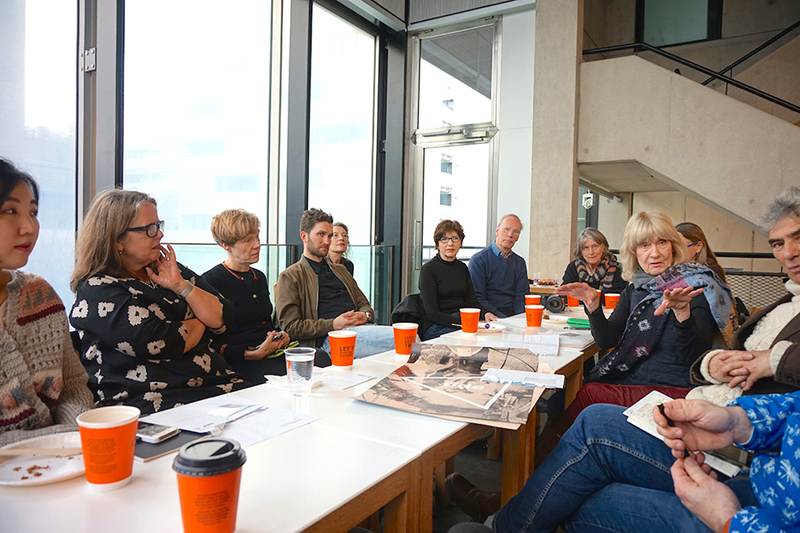 Since 2016, the IU seeks to reignite and enrich debates around the role of the artist in contemporary society and, more specifically, around current modes of socially engaged practice in the UK. Incidental Futures is the first touring public programme organised by IU. Through ‘incidental meetings’, IU invites participants to join these public events and is calling upon all to share thoughts and practice to attend to the APG’s ‘unfinished business’. This programme aims to collect material, facilitate conversation and inspire action. 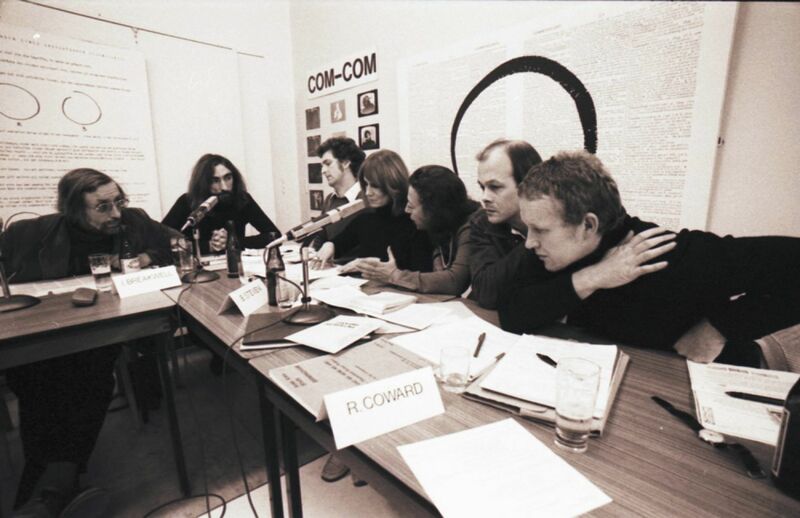 APG discussion (including Hugh Davies [right, with beard], Barbara Steveni [centre] and Nicholas Tresilian [left, with scarf]), Het Apollohuis, Eindhoven, 1982. This incidental event examines walking as a political and poetic act. It references Barbara Steveni’s Scottish Walksprojects, where she used walking to embody the associative narratives of subjective memory about the Artist Placement Group (APG). In one of these walks, Steveni pushed open the doors of the Scottish Office, metaphorically speaking of access and transparency. Artist Anthony Schrag has similarly used walking to speak of collaboration and access: in 2015, he walked 2638 km from the highlands of Scotland to Italy, as a way to speak of the role of Socially Engaged Practice at the Venice Biennale. This incidental meeting will receive curatorial support from Marsha Bradfield, core member of the IU. Incidental Futures is coordinated by Polly Wright. The project is supported by Arts Council England, CREAM, Flat Time House and University of the Arts, London.